"God, what would you do through me?" The master plan for All Saints will enable our programs to grow and launch more efforts. There are many examples of good stewardship happening at All Saints. 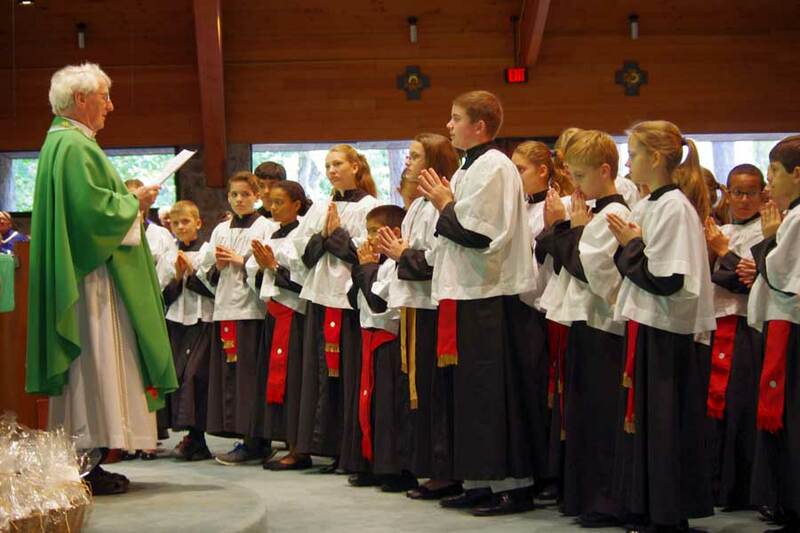 We are so proud of all our parish, spiritual and outreach programs and encourage you to join and support them. Respect Life raised more than $10,000 during its Baby Bottle Boomerang - an all-time high. 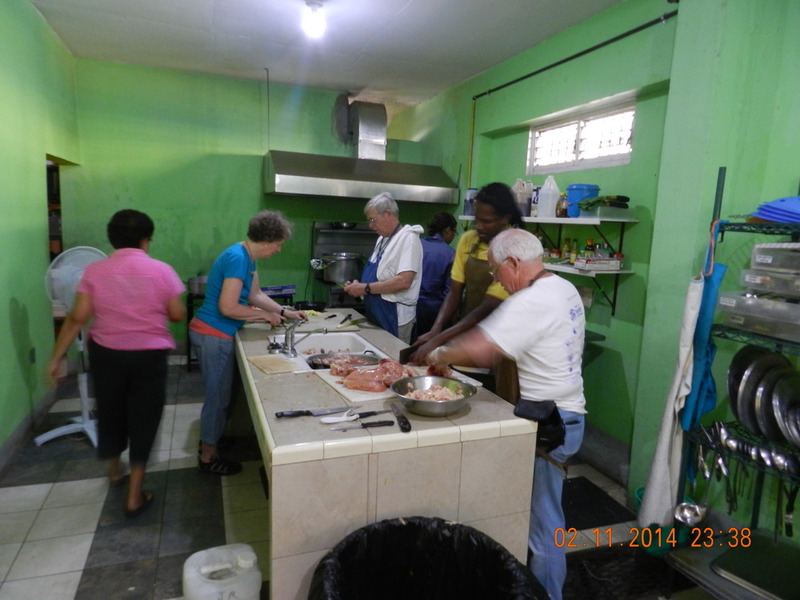 Missionaries of the Poor delivered supplies to and served Jamaica's poorest of the poor. St. Vincent de Paul (SVdP) of Georgia recently received a 4-star ranking from Charity Navigator, which is given to exceptional charities that exceed industry standards and outperform most charities in its Cause. Our All Saints SVdP conference is one of the larger contributors in the area. The clothing drive this past spring resulted in one and one half truck loads of donations. Habitat for Humanity has completed 21 houses, raising $55,000 in generous support from All Saints and enlisting more than 300 parishioners for each one. 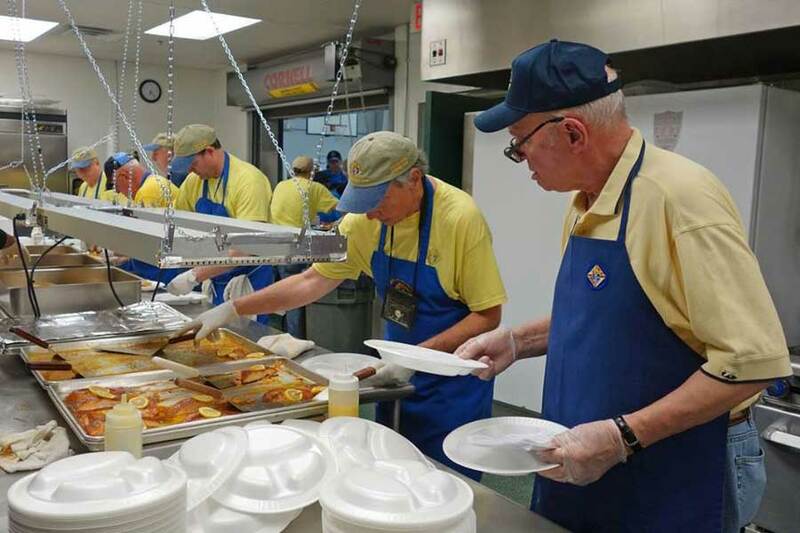 The Knights of Columbus conducts many philanthropic efforts. Fundraisers: Fish Fry, pumpkin sale, Christmas card sale, Pennies from Heaven, Desserts with Santa, Bingo, and Tootsie Rolls. To Support: Seminarian Vocation Fund, I-Care senior medical transport, altar server outing and wardrobe purchases, Friends of Disabled Adults and Children, Dunwoody Police Christmas program, Friday night family movies, men's homeless shelter, "Fathers for Good" study series, Fr. Anthony Eshun's parish in Ghana, People Making Progress, Stand Up for Kids and much, much more. The Knitting Ministry makes blankets that are donated to Children's Healthcare of Atlanta. Our Youth Groups charitable efforts include collecting food during its XLT events, MLK Sandwich making day (400 sandwiches were made this year for use at local shelters) and supporting other parish ministries through service efforts. Hands on Day, which matches families with elderly, sick or disabled parishioners to help in December decorating and yard work.